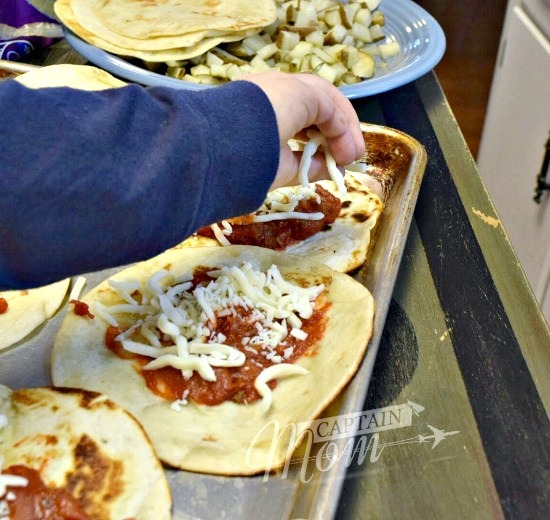 I’ve been making these enchiladas for years, but I wrote the recipe for Taste Arkansas last year just ahead of the summer months. 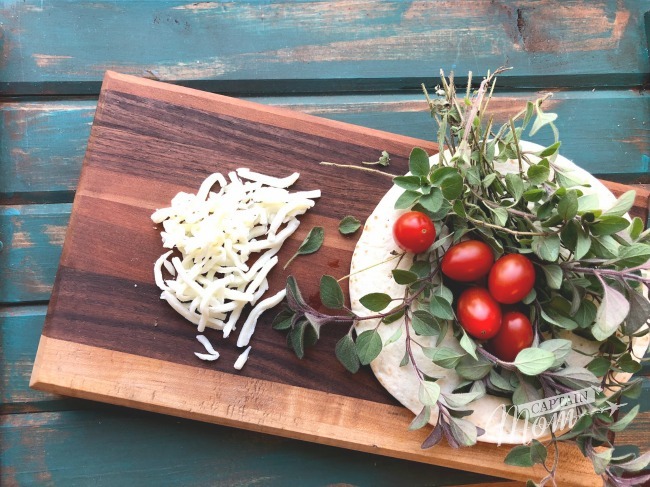 When I found new oregano in the garden this morning, I knew I’d be making these again. Are you tired of pumpkin foods? Me either. But the meat and mashed potatoes are starting to wear on me and mine. Maybe you’re totally eating turkey 101 ways until it’s all gone. There will be more of those kinds of foods come Christmas, I bet. In the meantime, here’s a change of pace from turkey and stuffing and potato leftovers. A gap recipe, so to speak, for the space in between Thanksgiving and Christmas, and all those side-dish, party items you might be making during that time. You can go directly to the recipe here. It’s ok that it’s not summer. Maybe you preserved tomatoes. You can certainly use some of those. You can also just buy canned tomatoes from the store. That’s usually the version in my recipe. 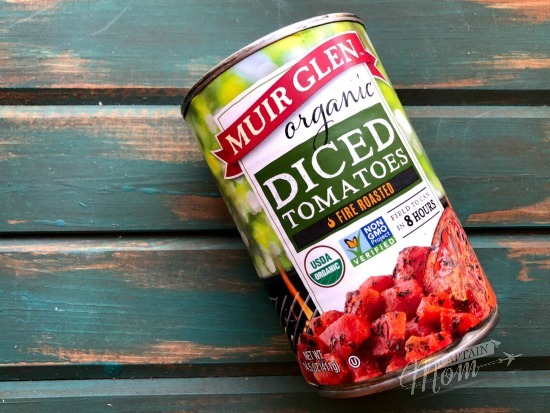 I like Muir Glen Organic Fire-Roasted Diced Tomatoes. Because of all the adjectives going on right there that equals just enough flavor to work with. Plus, these tomatoes have proven to be an ideal ingredient for lots of the meals I make. Sunny skies and mild fall temperatures produced new oregano in the garden, thus the inspiration for this newest batch. There’s also no shame in getting oregano at the store. It’s right there on the spice aisle. Or if you’re lucky, in fairly fresh form at the produce department. 1. Do not be chintzy with the oregano. 2. You have to put in at least two cloves of garlic. Promise me. Of course, you’ll need handfuls of mozzarella, but you probably won’t be tempted to skimp on cheese. 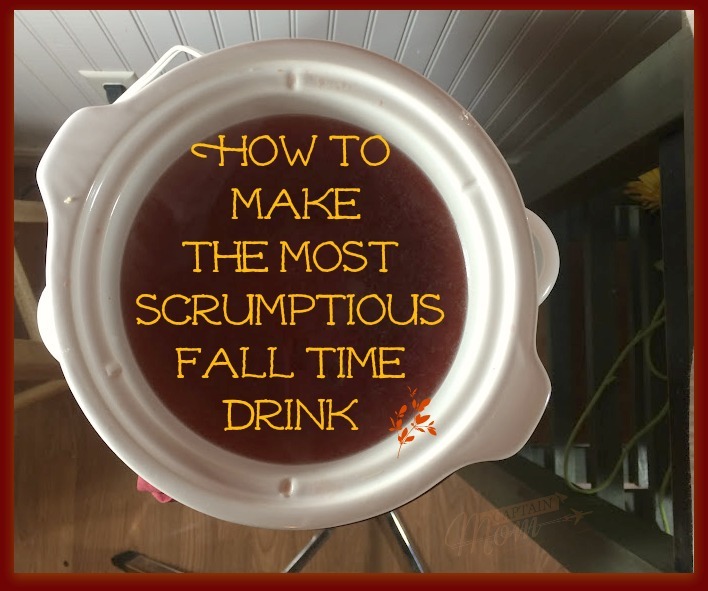 This is, in fact a splendid recipe for lively, busy Decembers. Make multiple batches and keep in the refrigerator for a bit, freezer for longer.The kids can should help you. These tomato enchiladas go with a variety of leftovers and foods you might have in your refrigerator. My favorites: sausage, potatoes of any kind, chips, salsa, salad, veggies, beans, mushrooms (oh yes, mushrooms). 🙂 Yes, indeed. Sooooo yummy.